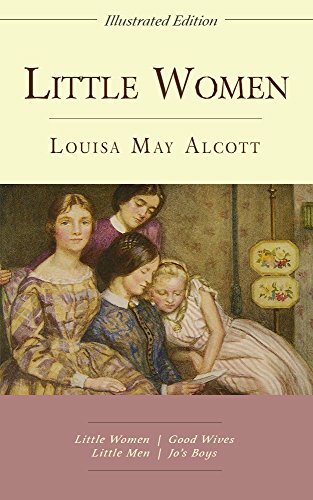 Little Women is my chosen classic for February. 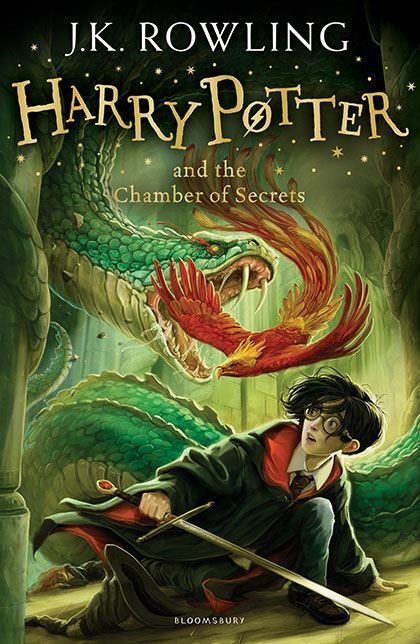 Muse of Nightmares and Harry Potter and the Chamber of Secrets are part of my book club reads. HP is also for my Harry Potter read along. 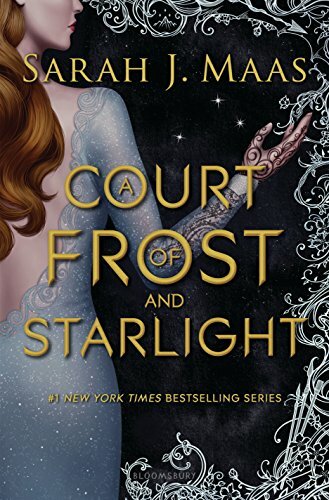 It’s been an entire year since I’ve read anything set in the ACOTAR world and so A Court of Frost and Starlight is a must for this month. 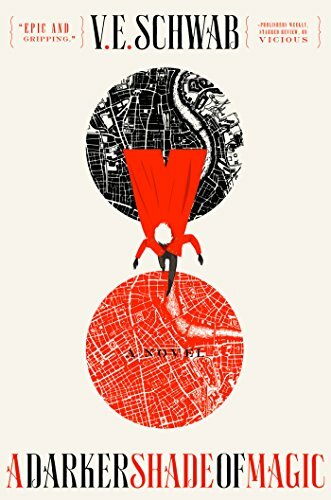 A Darker Shade of Magic has been on my TBR for ages! I finally got a copy and I’m so excited to finally understand all the hype around it. 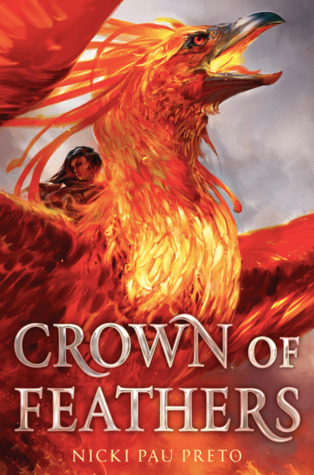 I have no doubt that I’ll love it since I’ve read a few other books by V.E. Schwab and loved them. 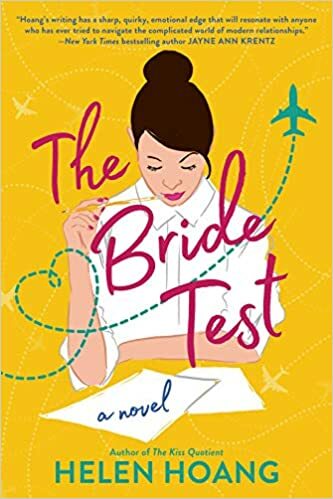 The Bride Test (Releasing May 7th) is an ARC. I woke up last week to find out I was auto-approved for the title! 😍 The Kiss Quotient wasn’t a favorite but it was still pretty good. I hope I love this one more. 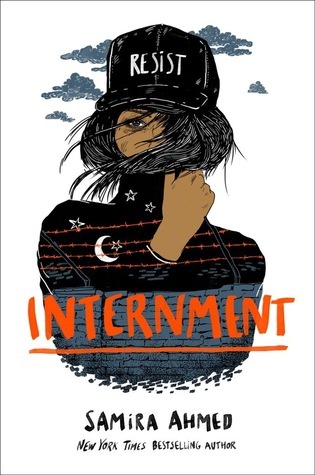 I have four other ARCs that I’ve scheduled this month. 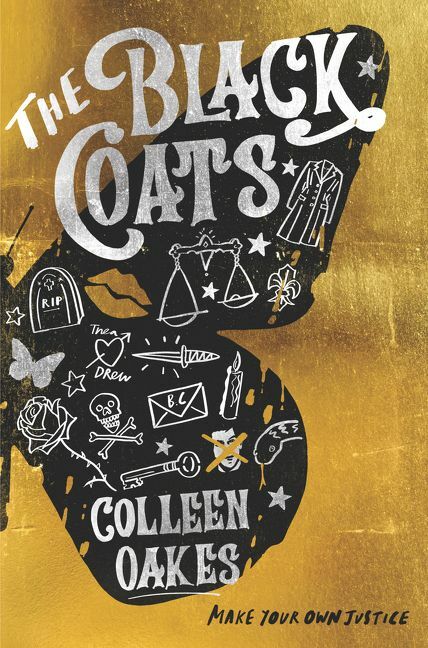 The Black Coats, Crown of Feathers, Internment, and Sherwood. I’m pretty excited to start all of them! The ebooks have been on my tablet for some time now but I’m finally ready to start them. HP2 with you! ⚡️ A fantasy for Devour Your TBR, and A Girl Like Her for Dragons & Tea BC! Yayy! Awesome looks like you’ve got some good reads for February! No worries 😊 hope you enjoy! Great TBR! 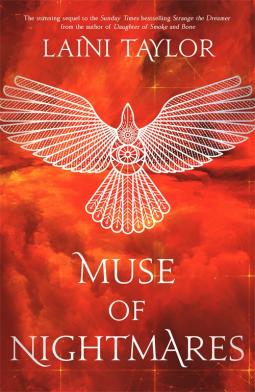 I’m dying to read Muse Of Nightmares although I might leave it until March and read it as a birthday present to myself. 😉 The Shades Of Magic series is one of my all time favorites! Have a wonderful February and happy reading. Thanks! I put off reading Muse in January because i wasn’t quite in the mood and I didnt want to push it. I will be picking it up this month too (I hope). 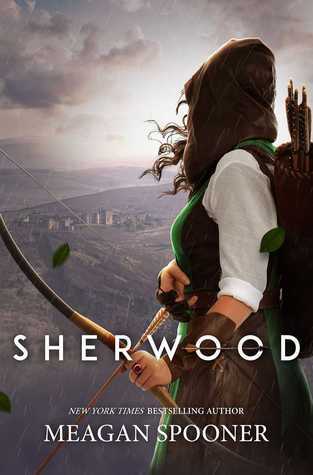 A Darker Shade of Magic is so good so far! 😍 hope you have a great reading month! I cannot wait until I get to The Bride Test. I have a bunch of books to read first, but just knowing it’s in the queue has me happy. Nice TBR! Love the Harry Potter Series! Recently got A darker shade of Magic so will hopefully start reading it soon! Same here! I’m not quite in the mood for the books right now so maybe sometime next month or so.